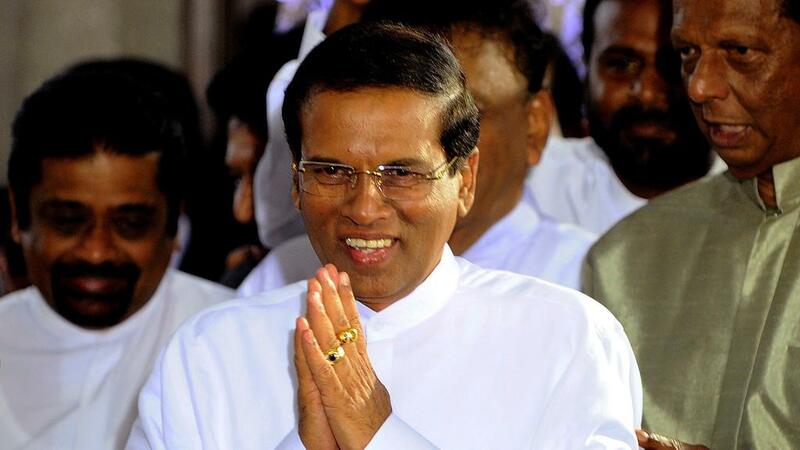 President Maithripala Sirisena’s emotional outburst and the subsequent storming out of the Cabinet meeting at Presidential Secretariat by earlier in the week, infuriated by the public criticism levelled against him by United National Party (UNP) Members of Parliament, is glaringly demonstrative of the increasingly heightened political conflict between the main partners of the National Unity Government. This was perhaps the first time an Executive President of Sri Lanka, presiding over the government’s Cabinet, walked out in protest of the behaviour of the MPs outside. Subsequent reports revealed that President Sirisena had singled out several UNP MPs, named them and censured them for criticizing him unfairly, before declaring that a country could not be ruled in such a manner. 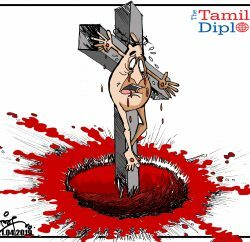 He had said he was being attacked because some UNP MPs thought the Presidential Commission of Inquiry into the Bond Issuance of the Central Bank of Sri Lanka had been convened by him in order to target their party. The President had remarked that it was better for members of the Cabinet to decide whether they should continue governing in that way or not before storming out. Reports said Prime Minister Ranil Wickremesinghe and several senior ministers from both the main parties of government and visited him later and persuaded him to come back and chair the Cabinet meeting. 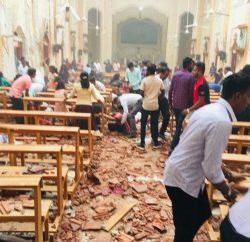 It is significant that this incident took place in the immediate aftermath of the Supreme Court determination that President Sirisena’s official term was five years and would end on January 9, 2020. This determination was in response to the President seeking the Supreme Court opinion on whether he could serve up to six years. This, according to a statement from the Presidential Secretariat, was because President wanted to clear the ambiguity regarding to his term of office as differing opinions were expressed on the issue. The unanimous determination of the five judges of the Supreme Court, lead to several political observers speculating of a possible scenario of Sirisena becoming a lame duck ruler unable to assert himself politically. It is interesting that the Supreme Court determination completely rejects the interpretation of the Attorney General, who maintained that since President Sirisena was elected and assumed office before the passage of 19th Amendment to the Constitution, he was therefore entitled to serve a 6-year term. According to his argument Sirisena’s term doesn’t end until January 9, 2021. The President’s decision to ‘clear ambiguity’ as his office claims, compels one to revisit the promises he made to the nation from the Independence Square in Colombo, immediately after being sworn in on January 9, 2015, to do away with the executive presidency, and to not contest another Presidential election. His avowal was viewed as an honest demonstration of his determination to abolish the Presidency. But recent action, especially his studious silence in the face of ministers from his party continuously talking about the possibility of fielding him as the party’s presidential candidate in the next election, makes one rethink that belief. And also question his sincerity. On Tuesday (16) state minister of Finance, Lakshman Yapa Abeywardena, said President Sirisena would definitely contest the next presidential election if the constitution remains unchanged and executive presidency remains intact. Again, there was no rebuttal from Sirisena. So, what emerges as ambiguous now is whether he will retire from office after two years when his current term ends or contest the 2020 Presidential election as the candidate of the Sri Lanka Freedom Party (SLFP) or the United People’s Freedom Alliance (UPFA). This also gives rise to another question. Will Sirisena be able to abolish the presidency in the remaining two years through constitutional reforms? Of course Sirisena has refuted criticism about him seeking the opinion of the Supreme Court about his term, was with the intention of continuing in power for six years in contravention to the 19th Amendment, which reduced the presidential term to five years, claiming that accepted the decision of the apex court. He has also said that he did not come to stay in power forever and that he was ready to leave any time. This of course brings up a critical question about his political future should he honour the promise he made three years ago and not contest another presidential election. Reneging on pledge and willingly getting into the fray would certainly damage his political credibility. In this context, one wonders how long his party, particularly the ministers and MPs who are always interested in enjoying power and privileges will remain loyal to him, knowing he would leave the office in two years. The issue becomes significant given the SLFP’s internal divisions, with the faction participating in the national unity government being led by Sirisena and the other calling themselves the Joint Opposition being led by former president Mahinda Rajapaksa. As there is no alternative leader who is nationally acceptable to take up the mantle in the SLFP, his party men will naturally flock towards the Rajapaksa brothers for leadership. It is a given that the politicians who are now with the President will desert him if he is not going to be in the electoral politics any more, as they need to ensure a political future for them. For, even now, when President Sirisena is the leader of the SLFP officially, a majority of the party’s MPs are supporting Rajapaksa and campaigning for candidates contesting the February local Polls under the banner of the Sri Lanka Podujana Peramuna. (SLPP) This is the party regarded by Rajapaksas as their future political vehicle in the event they fail to recapture SLFP leadership. As far as the UNP is concerned, only the really naive would think the party is sincerely interested in continuing the political co- habitation with the SLFP. And the next course of actions taken by the President on the report of the Bond Commission and the outcome of the local government elections will decide the relationship between the two main partners of the unity government. All this leads to why UNP leader, Ranil Wickeramesigha cannot sidestep the issue of contesting the next presidential election, as his political future depends on it. And no doubt the party is devising strategy to face and win the 2020 elections on their own rather than going out of the way to show interest in maintaining the coalition government. 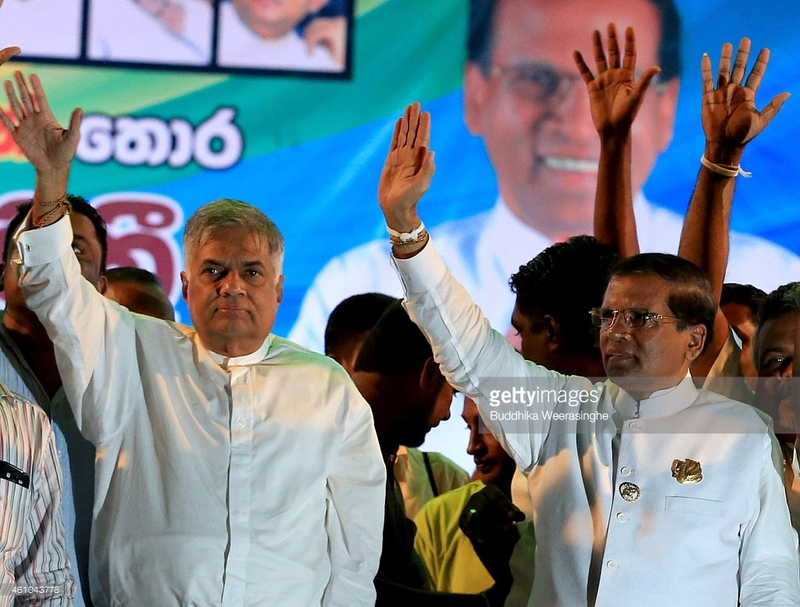 A clear and visible alienation of the main partners of the Unity Government will place President Sirisena in a politically vulnerable position. 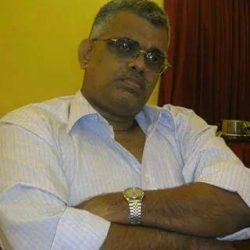 He cannot afford to break ranks with the UNP at present because if he does so he will certainly face many a problem in safeguarding his leadership of SLFP, whose politicians used to power, would not hesitate to leave him on the lurch if his ‘lame duck’ status deprives them of their ministerial positions. So, the president will have to spend the two years as an executive who will be unable to assert him politically. This is the dilemma. Is he astute and shrewd enough to ward off a situation of him becoming a lame duck President?